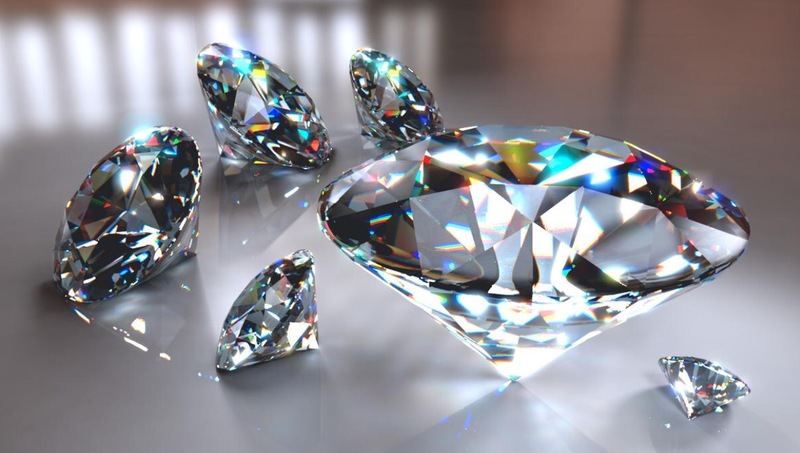 Diamonds have so many facets to them. The spectrum of those facets and colors can be endless. That is exactly how God’s love is for us, like radiant diamonds. I just love that visual. Today I started my day seeing only the black coal all around me and not the possibility of the diamonds. I awoke anxious, irritable, grouchy, sad, among a ton of other emotions. You want to start this day your way or Yahweh’s? So I stopped, prayed, praised and read His promises. Soon that dark thick layer of soot was gone and I could once again see His amazing love and feel His perfect peace shining brightly all through and around me. I no longer had angst over my husband’s drawers left in the floor. I was thankful I had a husband to leave drawers for me to pick up. I no longer despised the washer for overflowing water and praised God that I have a very petite daughter to climb on top to get in that small area to wipe it up. As I was praising and worshipping I could feel my Joy rising again. My hallelujah’s began to multiply. Why? Not my way but Yahweh’s!